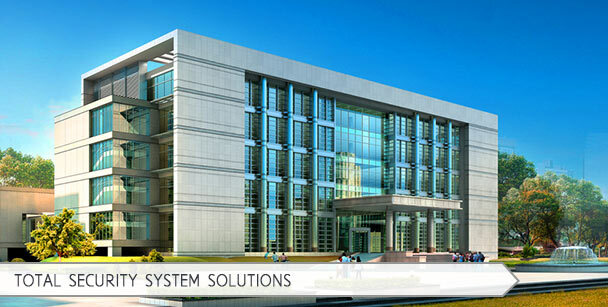 AIC Security is a leading Texas based security system integrator of electronically controlled systems. AIC Security specializes in the design and installation of IP based, electronic card access control and megapixel video recording systems utilizing LAN and WAN infrastructure. Our skilled personnel have a broad range of experience working with our wonderful customers in many different industries. AIC Security is a true integrator, offering not just one solution to fit all. Remote Monitoring provides another layer benefit of security. Alarm Verification provides a real-time visual alert to local authorities.